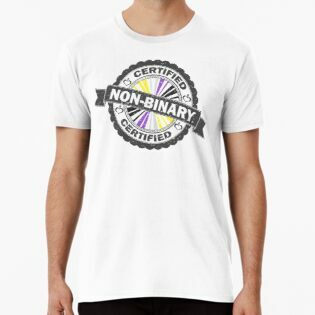 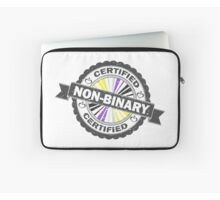 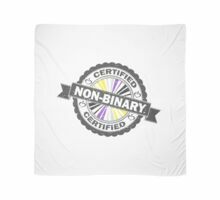 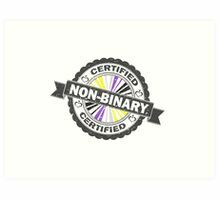 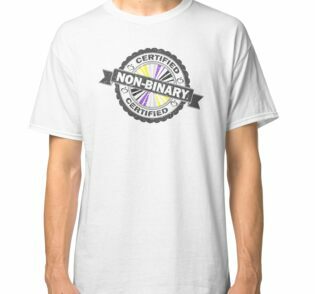 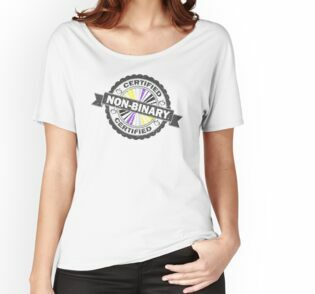 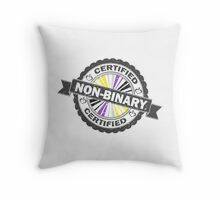 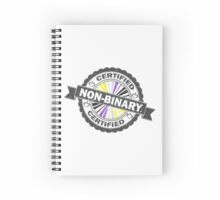 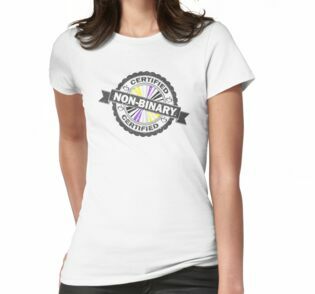 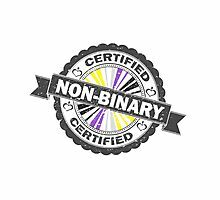 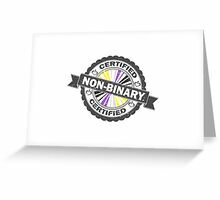 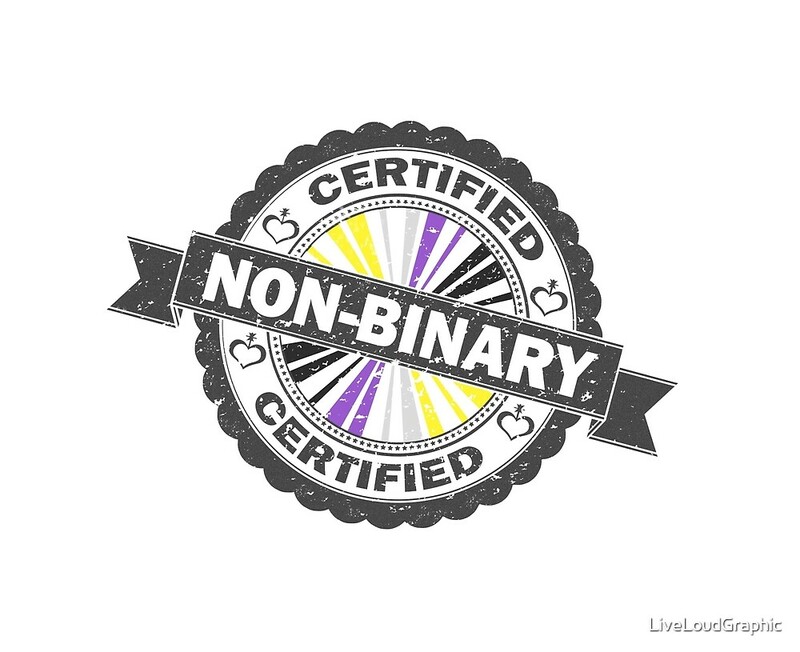 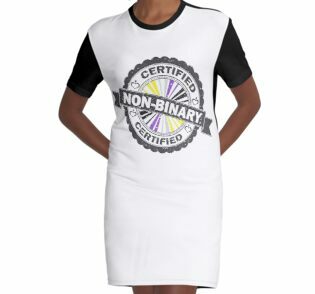 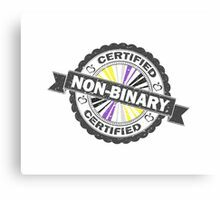 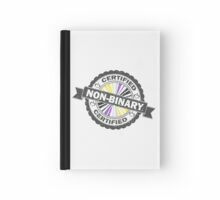 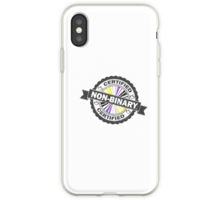 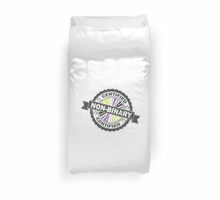 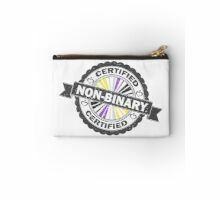 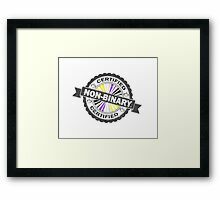 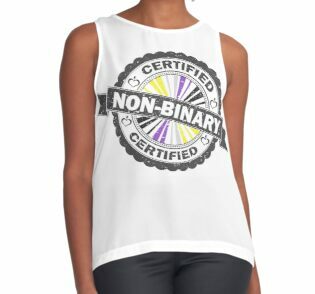 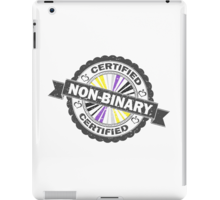 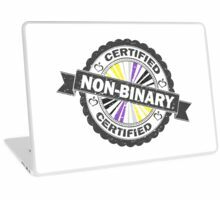 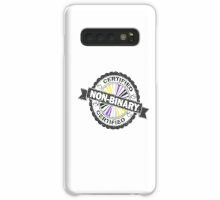 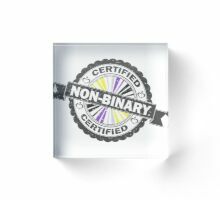 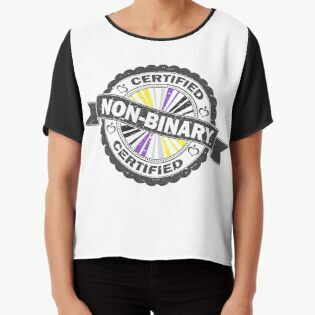 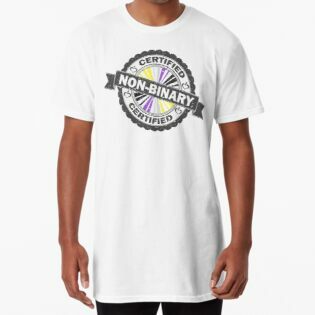 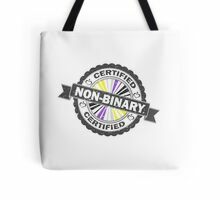 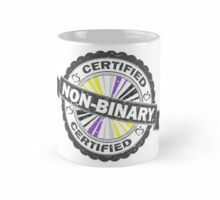 Certified Non-Binary seal of approval. 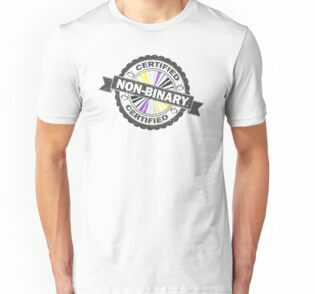 No paperwork necessary; just be true to you. 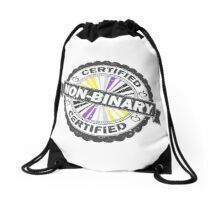 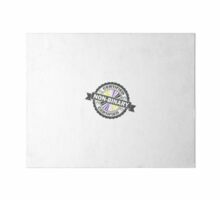 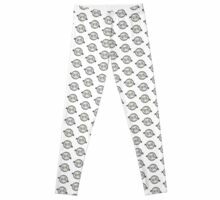 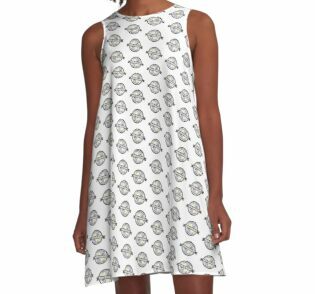 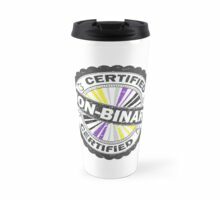 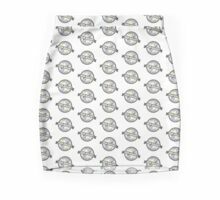 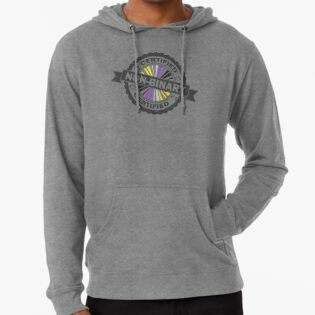 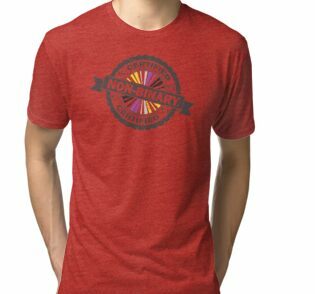 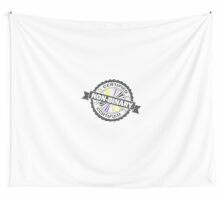 Perfect for celebrating pride events, birthdays, holidays and any other day you choose to rock your pride.